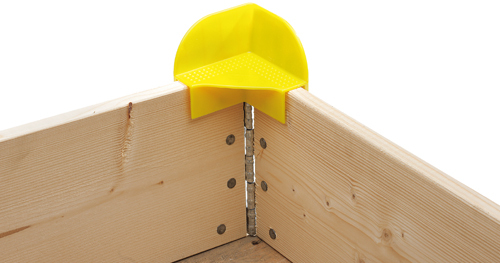 Plastic collar stacking corners are a used to utilise space in your warehouse or yard. 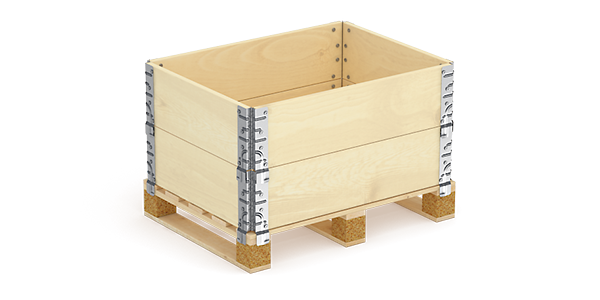 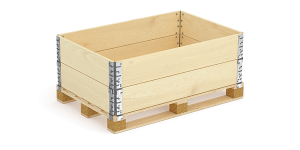 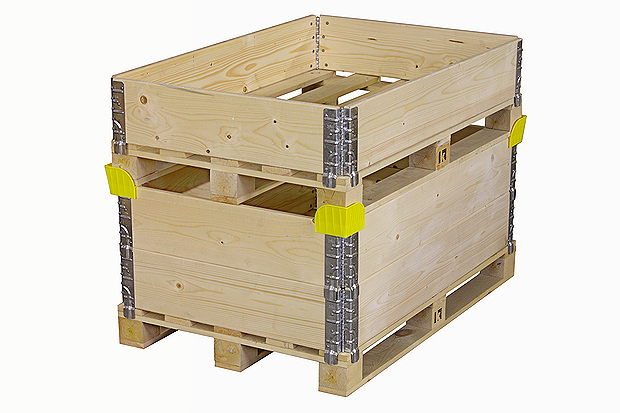 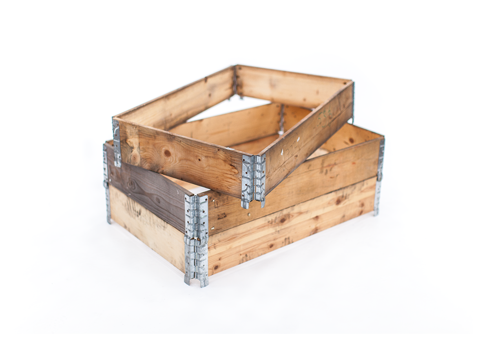 They allow for pallets to be stacked with pallet collars in a safe and secure way. 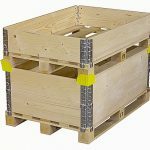 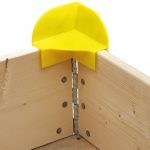 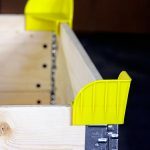 They are universal and can be used with any pallet and made of a strong robust plastic and you simply place four of them on each corner at the top of the collar and then place the pallet on top. 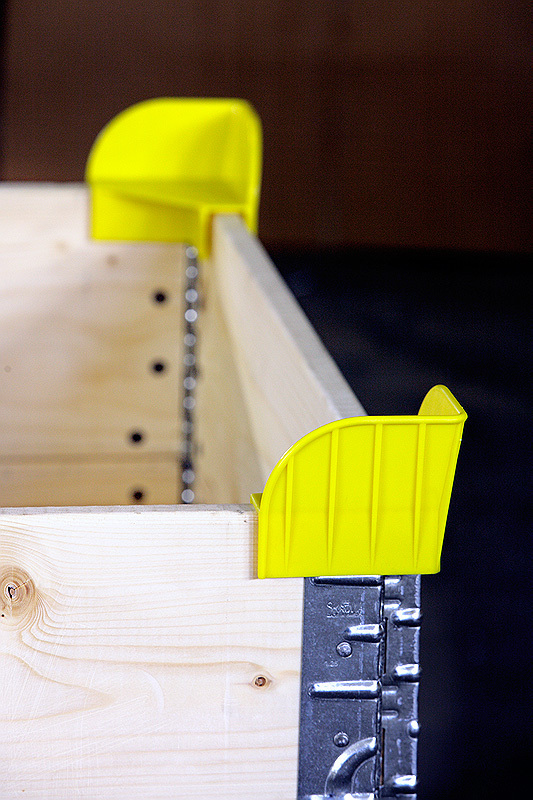 Very economical as they can be used over and over again.